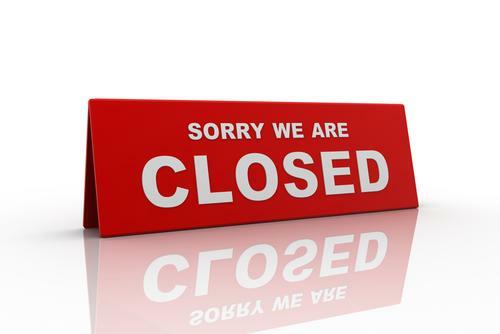 The practice will be closed during bank holiday periods, please see ' when we are closed'. *The practice offers prebookable early morning appointments from 7am on Wednesdays. However, like any other day, the phone lines will not be open until 8am. Please see 'Planned Closures' for dates and times when the practice will be closed for essential training. We aim to provide a wide range of appointment times for the convenience of our patients. As such the start and finish time of surgeries does vary. Most surgeries start around 8:30am. We do also offer early morning prebookable appointments from 7am on Monday, Tuesday and Wednesdays from the Planned Care Centre - Church Walk site. Evening appointments are available up until 6pm. As such the start and finish time of our nursing and health care assistant clincis does vary. Most surgeries start around 8:30am. We do also offer early morning prebookable appointments from 7am. Evening appointments are available up until 6pm. Phlebotomy Clinics run every morning from the Planned Care Centre. Given samples are collected at midday we do not take blood later in the day. Their staff will help you find the best support option for your situation. They can organise an appointment or telephone consultation with the NEMS out of hours GPs, contact the District nurses or signpost you to another provider. Ilkeston Minor Injuries Unit (Heanor Road, Ilkeston, Derbyshire, DE7 8LN, 0115 9305522) is the closest A and E although please note this is for Minor Injuries Only and there is not always a Doctor on Site. The closest A and E is QMC Nottingham. 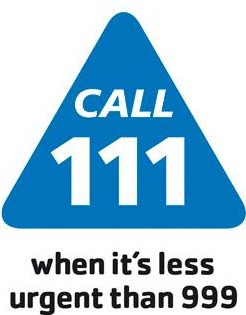 For life threatening emergencies please dial 999. We ask that our patients do not use the A & E or 999 service for minor or long term problems – this takes away care from those who really need it. The practice will on occasions be closed during normal opening hours, this will usually be for training or major buildings works. We do aim to keep these closures to a minimum and where possible buildings alterations etc. are completed at weekends. During practice closures please refer to the 'When we are closed' page. We apologise for any inconvenience caused at these times.